Jomary “The Zamboanginian Fighter” Torres (4-1) is all set for the biggest bout of her young mixed martial arts career. 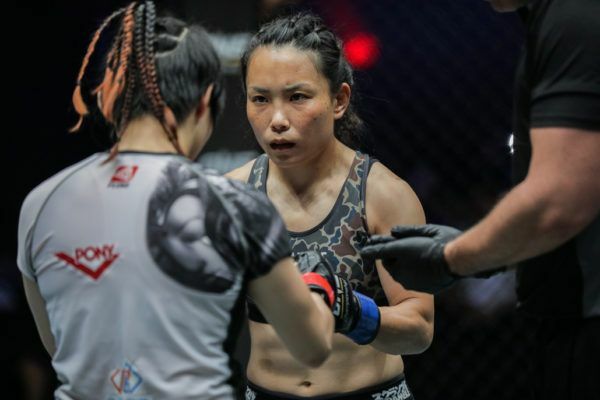 The 22-year-old is slated to face off against two-time ONE Atomweight World Title challenger Mei “V.V.” Yamaguchi (17-11-1) at ONE: DESTINY OF CHAMPIONS in Kuala Lumpur on 7 December. The Filipina says she is prepared for a battle against the most seasoned opponent of her career. Jomary Torres is ready to end 2018 with a BANG! “I expect my upcoming bout against Mei Yamaguchi to be the hardest test of my career yet. She is a two-time World Title challenger, hits hard, and has masterful wrestling,” she says. “She is so well-rounded that she can basically do everything inside the cage. I acknowledge the danger in having to face such a dangerous foe. That defeat, against Priscilla Hertati Lumban Gaol in Jakarta back in September, pumped the brakes on Torres’ considerable momentum after a perfect start to her professional campaign. 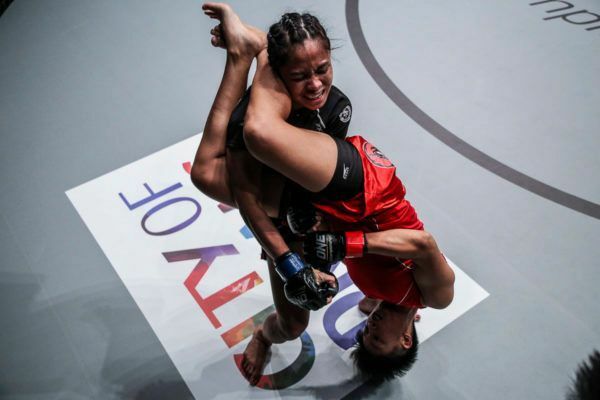 She triumphed in her first three contests in The Home Of Martial Arts against Rika “Riny Doll” Ishige, Nita Dea, and April Osenio, who she finished with a spectacular knockout in January. Torres is looking to bounce back into the win column in the highest-profile bout of her career. She knows she will have to raise her game to match Yamaguchi, who is looking to deliver a statement performance herself in a bid to earn a third shot at the atomweight crown. Flash: Jomary Torres' head-turning ONE debut! “I need to be in tip-top shape, which I think I am against Yamaguchi,” said Torres. Victory over “V.V.” would render her loss to Lumban Goal to a distant memory and catapult Torres into the World Title conversation. The Catalan Fighting System representative is well aware of that possibility, but she says she will not let the potential rewards cloud her judgment ahead of the bout. “I know a win over Yamaguchi would bring me a step closer to a ONE World Title shot in the future,” Torres admits.